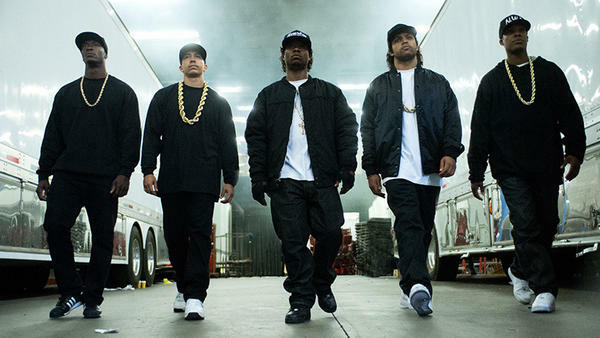 The five young stars of Straight Outta Compton. Left to right: Aldis Hodge (MC Ren), Neil Brown, Jr. (DJ Yella), Jason Mitchell (Eazy-E), O'Shea Jackson, Jr. (Ice Cube), Corey Hawkins (Dr. Dre). In the late 1980s, Los Angeles hip-hop group N.W.A created a sensation and controversy with their music, which was labeled gangsta rap. Like the group's story, the making of their much-anticipated biopic, Straight Outta Compton, is filled with drama. 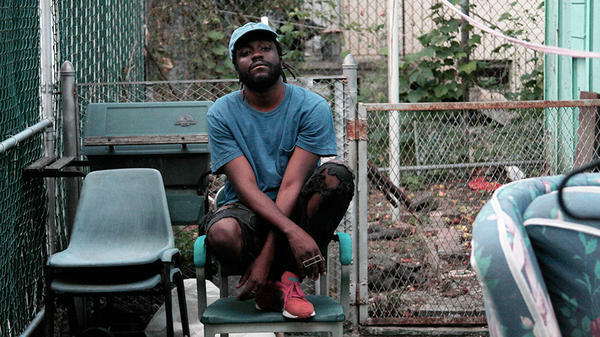 Brooklyn-based producer, vocalist and DJ Melo-X releases an EP titled CURATE in September. The Foreign Exchange's new album comes out August 21. 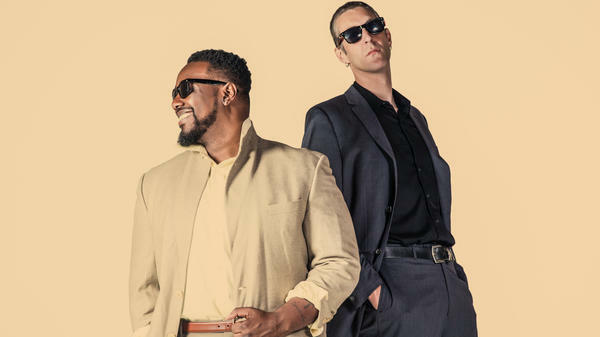 A good songwriter knows that you can say more with less, and rapper-turned-singer Phonte Coleman understands a thing or two about the economy of words. A top-notch MC, he shined in the now-disbanded hip-hop trio Little Brother, full of witty lyrics and in-pocket flows; while giving fans a taste of his singing ability on comical skits and choruses. Mick Jenkins' new mixtape, Wave[s], is out August 21. 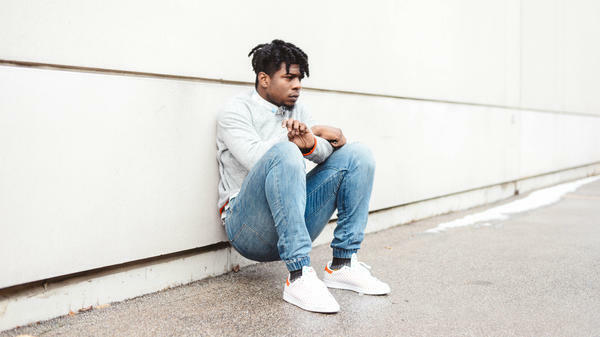 Mick Jenkins' 2014 release The Water[s] helped establish him as one of the stronger voices in Chicago's vibrant, diverse (and crowded) hip-hop scene. While the locally popular drill and bop music often associated with that city's rap are visceral expressions of youthful energy, Jenkins' music is the decidedly cerebral and emotive other side of the same coin. It might be tempting to throw the conscious label his way, but that's reductive, especially in an era where the term is used pejoratively and associated with self-righteous and pedantic MCs. 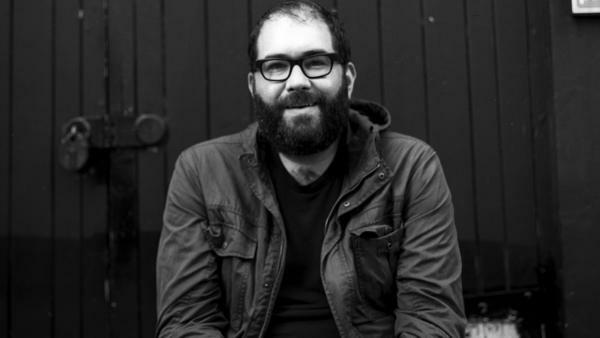 Advance Base's new album comes out August 21. In 2003, the judicious and chic Parisian shop Colette released its fifth compilation CD, featuring an early DJ mix from DFA's James Murphy and Tim Goldsworthy. Their set ranged from post-punk like Cabaret Voltaire to labelmates The Rapture and The Juan Maclean, before wrapping things up with a primitive and fuzzy lo-fi song titled "Baby It's You." In that song, the singer dryly asks: "Whatever happened to the girl who let me write my name in her tattoo? Do you remember hiding out with me in theater No. 2?" The party's over for Columbia House, the music and movie subscription company that has been called "the Spotify of the '80s." Filmed Entertainment Inc., which owns Columbia House, filed for Chapter 11 bankruptcy protection on Monday in a Manhattan court after more than two decades of declining revenues, according to a company statement.